Do you dream of becoming an IT Technician, are you looking to increase your skills or salary band, do you need to learn new IT Skills - but just don't know know where to start? If the answer is YES then we have just what you're looking for. Our superb Online IT Technician package, containing the most popular courses requested throughout the industry, will provide you with the knowledge required to be ready for whichever IT direction that you choose. These courses have been specifically designed to provide you with the knowledge that you will need and use throughout your career! CompTIA, Microsoft, Cisco, Windows 8, SQL, everything you need - all in one superb package. Supplied and supported by authorised, recognised, successful and established Microsoft, Cisco and CompTIA Partners, we can help you take the first steps into your new career or job. This training course is designed to give you the skills and certifications necessary to achieve the Cisco Certified Entry Networking Technician (CCENT) by way of passing exam 100-101. Cisco Certified Entry Networking Technician (CCENT) validates the ability to install, operate and troubleshoot a small enterprise branch network, including basic network security. With a CCENT, a network professional demonstrates the skills required for entry-level network support positions - the starting point for many successful careers in networking. The curriculum covers networking fundamentals, WAN technologies, basic security and wireless concepts, routing and switching fundamentals, and configuring simple networks. CCENT is the first step toward achieving CCNA. The 100-101 Interconnecting Cisco Networking Devices Part 1 (ICND1) is the exam associated with the CCENT certification and is a tangible first step in achieving the CCNA Routing and Switching certification. It tests a candidate's knowledge and skills required to successfully install, operate & troubleshoot a small branch office network. This course is for anyone who wants to learn the basics and familiarise themselves in the use of SQL. •	Basic concepts and terms relating to table and database design, as well as the basic task of creating a new table in a database..
•	Using the INSERT statement. 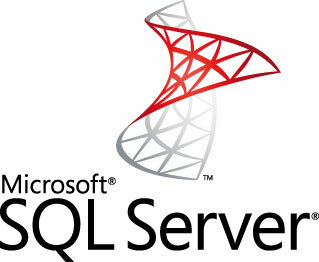 •	Managing and deleting SQL Tables and table data. •	Creating, changing and deleting table views, table spaces, storage groups, indexes, index spaces and databases. •	Basic query techniques and using SQL to join tables. Helping prepare for the N10-006 exam, this brand new CompTIA Network+ Certification is a worldwide recognised qualification which validates the skills of networking professionals. The qualification recognises a technician's ability to describe the features and functions of network components and to manage, maintain, troubleshoot, install, operate and configure basic network infrastructure. We are official CompTIA partners and build our courseware in-house, meaning that the people that built the course will be the same people offering support throughout the training process, there is no need to deal with a middle man again. This will certify that the successful candidate has the knowledge and skills required to implement a defined network architecture with basic network security. Furthermore, a successful candidate will be able to configure, maintain, and troubleshoot network devices using appropriate network tools and understand the features and purpose of network technologies. Candidates will be able to make basic solution recommendations, analyse network traffic, and be familiar with common protocols and media types. 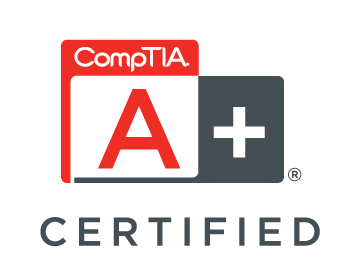 Helping prepare for the CompTIA A+ 220-801 and CompTIA A+ 2012 Edition 220-802 exams, this CompTIA training package is ideal for anyone looking to start an IT career as it offers the skills and knowledge to get you on the ladder in the IT industry. The CompTIA (Computing Technology Industry Association) is an international trade association that provides professional certifications for the IT industry. CompTIA training courses are universally recognized and focus primarily on computer hardware, networks and server technology, but they also involve other IT sectors such as e-commerce and Linux. CompTIA professionals can be employed as field technicians in hardware/software and networking stores, shops and small to large offices. With computers being an integral part of most businesses there is a great demand for CompTIA professionals, with this demand only set to rise as technology progresses. Essentially this course will teach you all of the necessary IT computing terminology & processes. The 'interactive' mock exam coverage is extensive and beneficial. On average our candidates complete the CompTIA A+ course in approximately 3-4 months, contributing around 10-12hrs to study each week. The courses are fully interactive and as such will allow you to troubleshoot scenarios and work through simulations. We are official CompTIA partners and build our courseware in-house, meaning that the people that built the course will be the same people offering support throughout the training process, there is no need to deal with a middle man again. We offer you a comprehensive understanding of PC hardware, software, configuring/troubleshooting and networking with the CompTIA A+ and Network+ courses. This course will improve on your current skill set and allow you to advance yourself further technically. With the training on offer you will be able to apply your newly acquired skills immediately into an IT job role. The new Microsoft Certified Solutions Associate (MCSA) credential focuses on the ability to design and build technology solutions. The MCSA certification is a prerequisite to achieving a Microsoft Certified Solutions Expert (MCSE) certification. Helping prepare for the 70-687 (Configuring Windows 8) and 70-688 (Supporting Windows 8) exams, the MCSA Windows 8 certification demonstrates knowledge and skills in supporting Windows 8 computers, devices, users, and associated network and security resources. The networks with which these professionals typically work are configured as domain-based or peer-to-peer environments with access to the Internet and cloud services. MCSA candidates are capable of deploying, building, designing, optimizing, and operating technologies for a particular job role. They make the design and technology decisions necessary to ensure successful technology implementation projects. The IT industry is an ever evolving process. Therefore if the syllabus of the course you are studying changes, we will update the course with the latest information and technologies at no extra cost. This ensures that you learn the latest technology and are ready to progress into a career upon completion. 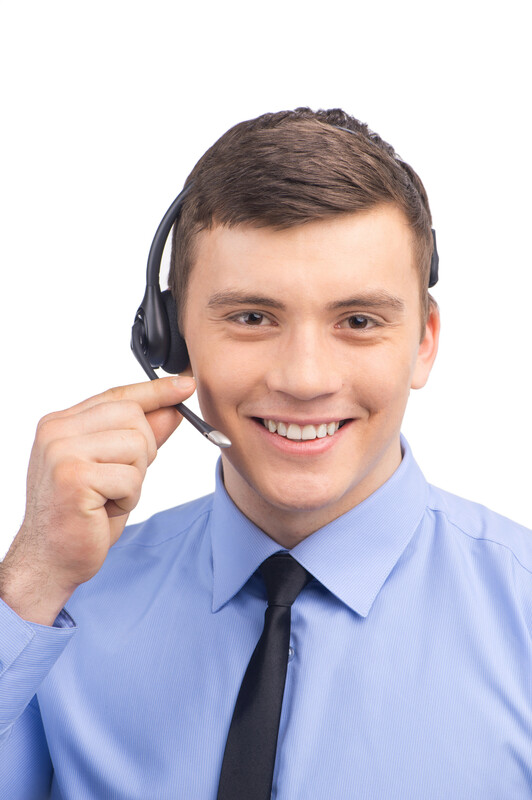 As a registered Microsoft Support Partner, we provide a Toll Free Telephone Help Desk Support Number so that students can gain assistance whenever they need. Our courses include mock examinations. Once the course has been completed, students have the option to register for an examination at the appropriate Exam Centre of their choosing in their local vicinity, at their cost (we are able to offer discounts on exam fees). With our connections to Pearson Vue exam centres, we can also assist in locating and booking exams.